Trade Plus conversions are package conversions provided by Toyota Authorised converters. Racking that will transform the capabilities of your vehicle. 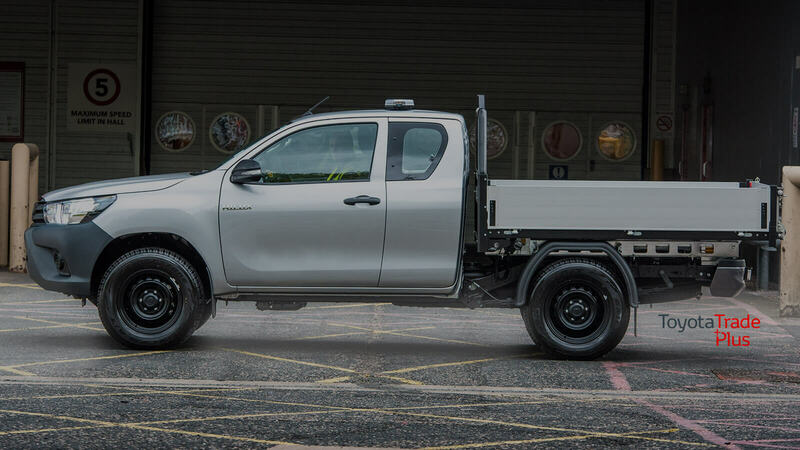 This lightweight yet rugged aluminium tipping body, designed to fit to the Toyota Hilux Single & Extra Cab pick-up truck making for a great workhorse for use in many different industries. The CoolKit® insulated van conversion provides the best combination of payload, thermal efficiency, strength and waterproofing achievable.